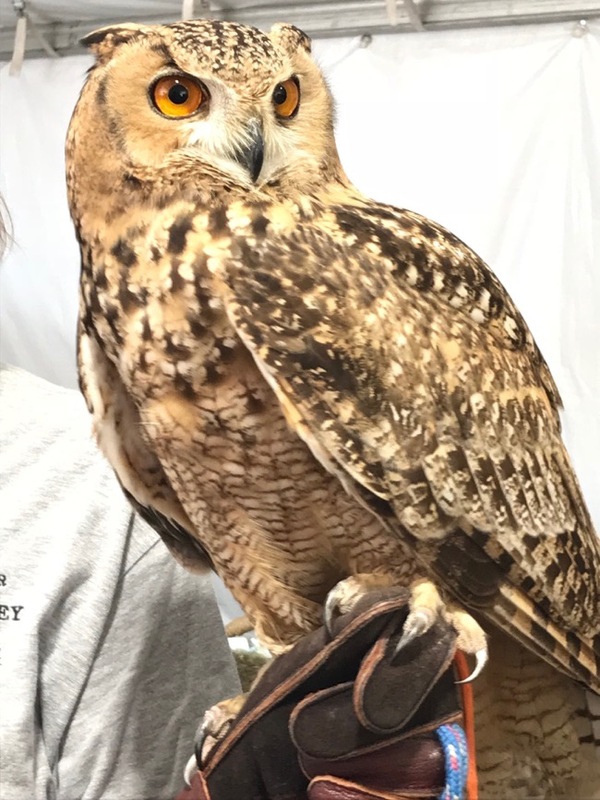 SEWE ~ Charleston’s Southeastern Wildlife Exposition! 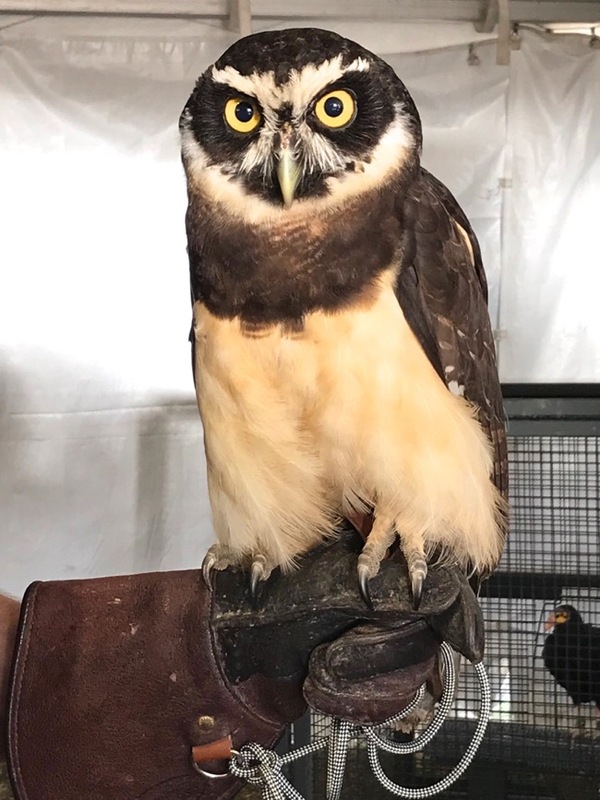 Long before we moved to Mount Pleasant, SC, we had heard about the annual Southeastern Wildlife Exposition being a must see event in Charleston. The other day I saw a post on Facebook from mountpleasantmagazine.com offering two free tickets to SEWE to the person who writes the best comment explaining why they love Mount Pleasant, SC and I won!!! SEWE is the largest exposition of its kind in the nation! Over 500 artists, exhibitors and wildlife experts come from around the world. The paintings and sculptures are exhibited at the fine art gallery in the first class Charleston Place Hotel. We walked up the grand stairway to the fine art gallery on the second floor, turned the corner and the first showroom on the left featured the work of Art LaMay! He was there with a room full of large Great Blue Heron paintings, and various other beautiful shorebird paintings. Then down the hall on the right was John Seerey-Lester and his incredible paintings of ducks and wildlife. 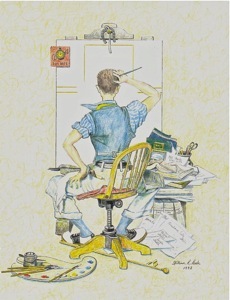 I remember his work on Duck Stamps back before I even started painting. We were off to a great start! I was wowed. Then came a large ballroom full of wonderful outdoor/wildlife artists, specializing in hunting scenes, wild animals, and birdlife. There were some hunting dog scenes that were undoubtedly museum quality. Many of the artists are nationally and internationally known. A number of the artists were local to Charleston. I’m sure all were glad to see the over 40,000 visitors swooning over their hard work. After having recently photographed and painted Hooded Mergansers, a HM painting caught my eye along with some other beautiful duck paintings. The artist is Jim Rataczak, traveling all the way from Minnesota to be in this prestigious show. I loved the softness of his paintings along with the warm lighting and pleasing compositions. I could tell instantly that he has a passion for his work. Jen took a picture of the two of us by his Hooded Merganser painting. It was a pleasure to meet him and study his work up close. The featured artist was Kathryn Mapes Turner. She was busy signing posters of her magnificent stallion painting. There were red dots (sold) on almost all of her paintings. Throughout the show were incredible paintings of bears, wolves, large cats, elephants, etc… that all reminded me of the work of Robert Bateman. Other SEWE venues included flyfishing demos, hunting displays, Jack Hanna and his animals, Jeff Foxworthy and his art! We spotted decoy carvers out front of the Audubon Gallery storefront on King Street. We loved seeing our first flight demonstration by Birds of Prey (a local bird rescue and rehab organization). Harris's Hawks flew from the tops of nearby buildings, landing on the arm of their trainer. A variety of owls flew from perch to perch, showing off their beautiful big eyes and patterned wings. They had a tent where we could get within a few feet of the birds. Here are a few pics! We loved our first SEWE (36th annual). I came home inspired, motivated, and energized. It was an affirmation that there is a love of aviary art out there beyond what I had ever imagined. Thanks as always for reading my journal and for your interest in my art!! !